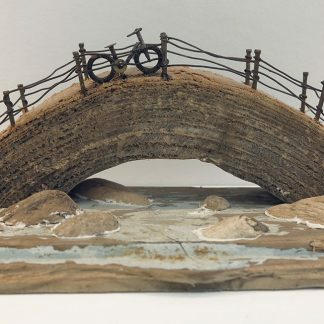 We think it is impossible not to get drawn into the little scenes that Kirsty creates. 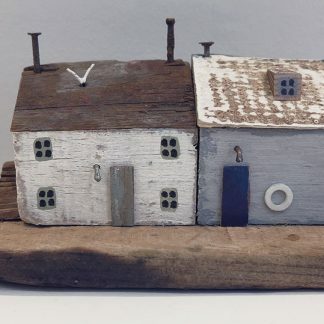 Such imaginative use of found objects combed from the Cornish beaches around where she lives. More work available in the gallery.